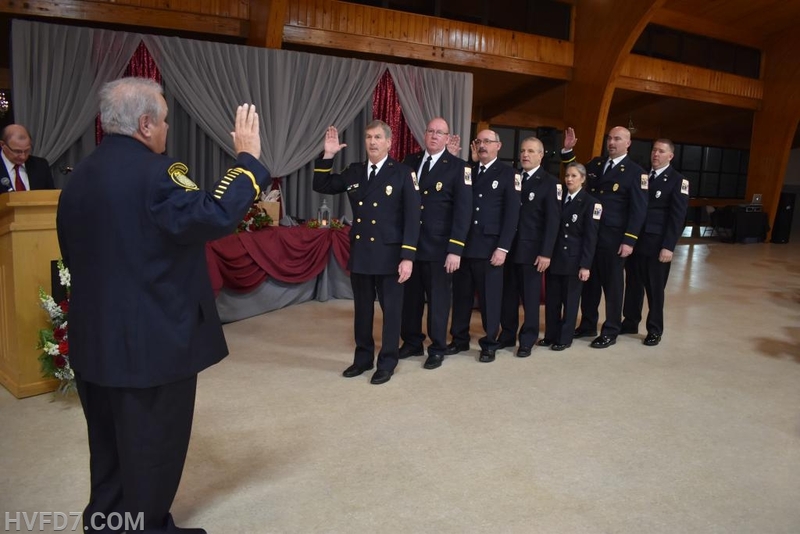 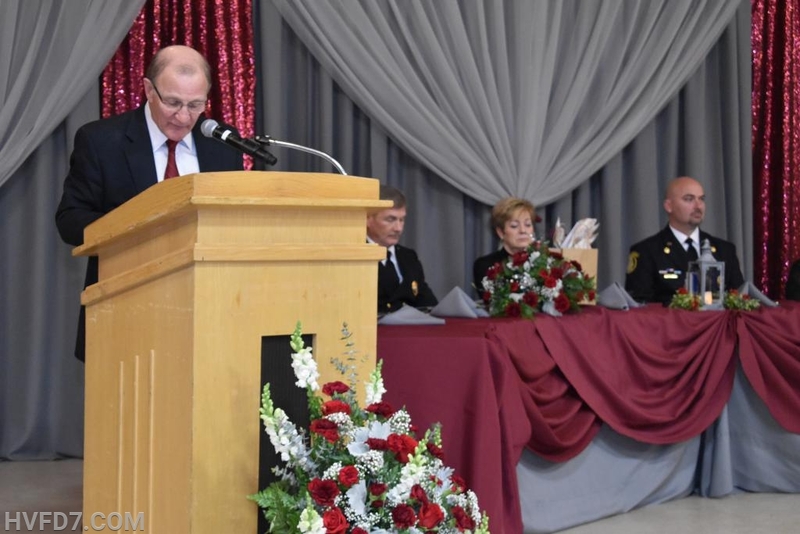 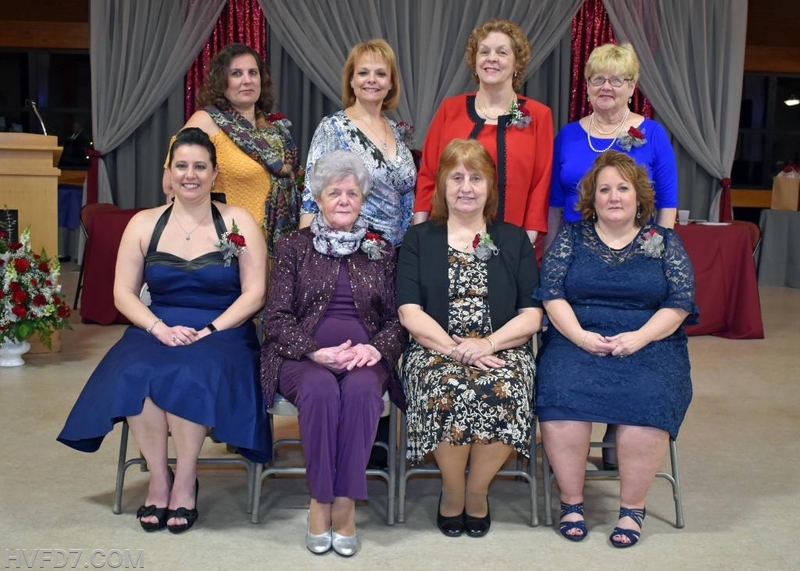 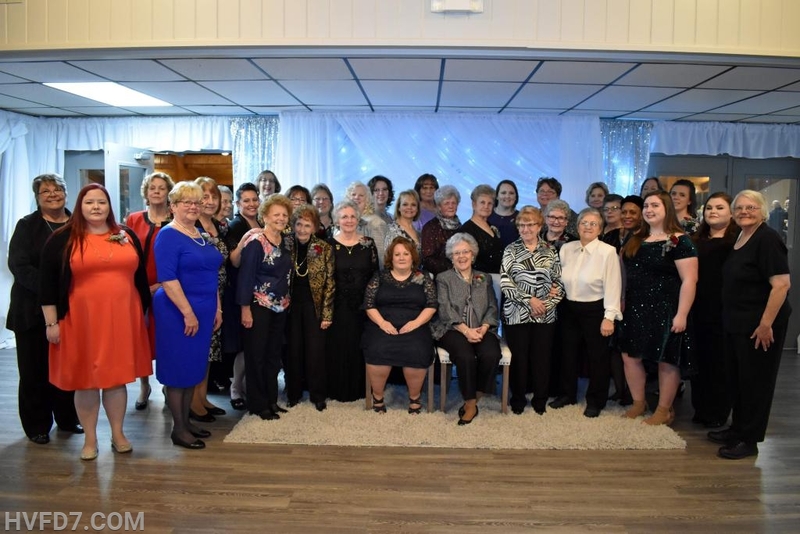 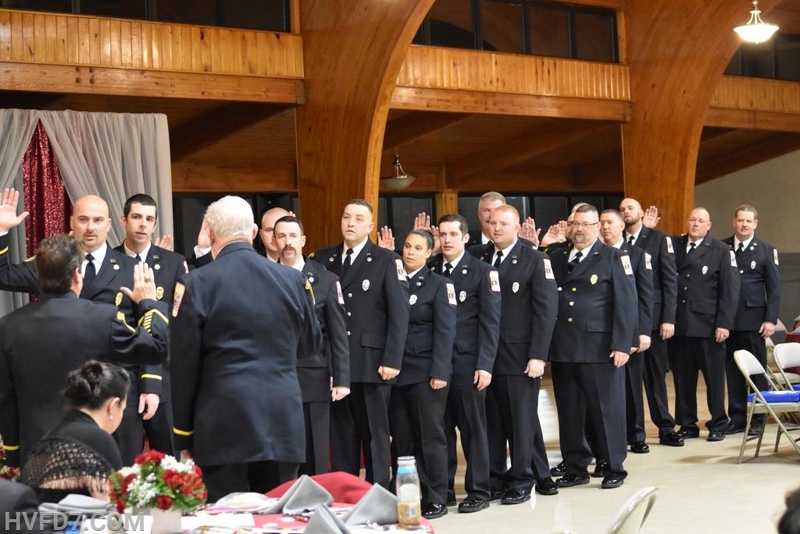 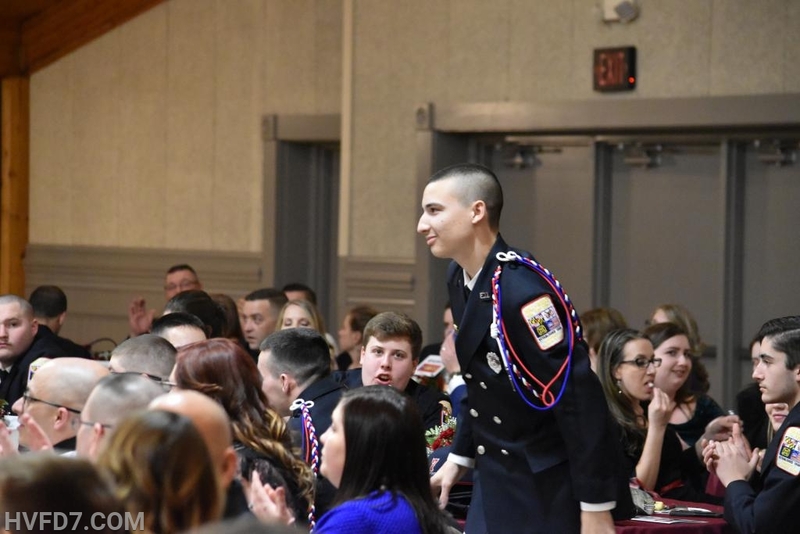 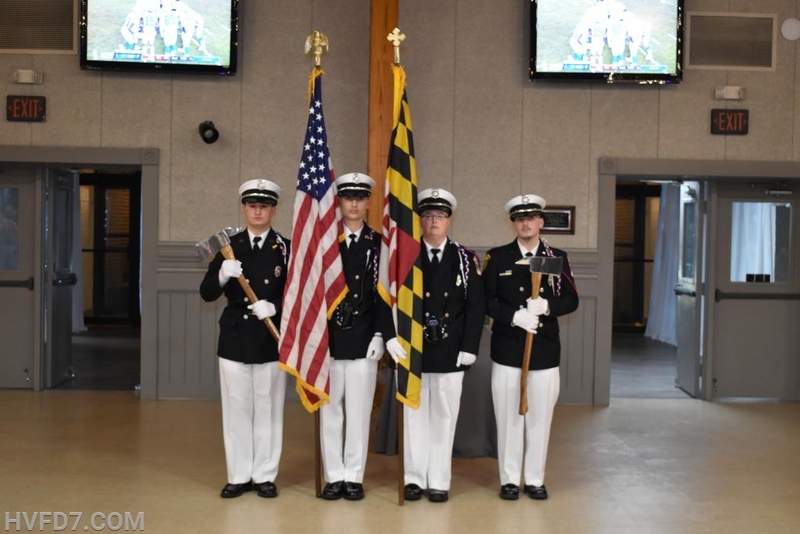 On Saturday, January 12, 2019, the department celebrated our annual 62nd Installation of Officers. 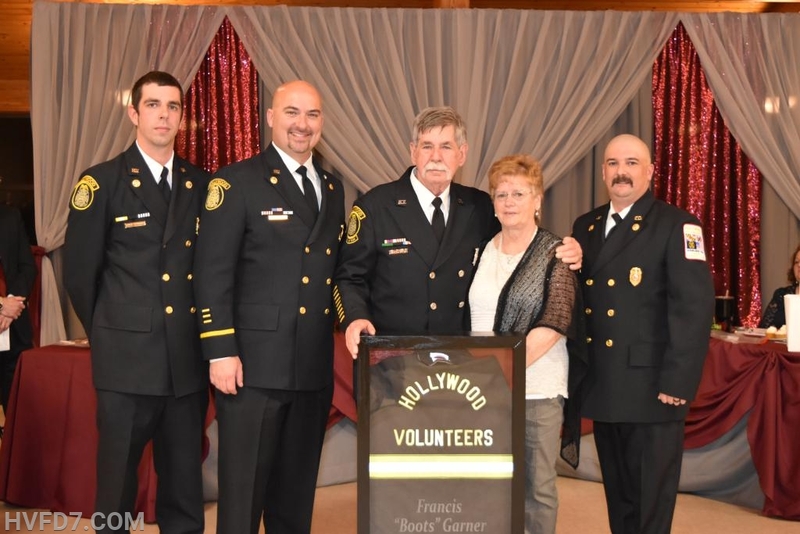 Many other department members were in attendance with some of the elected officials of the County. 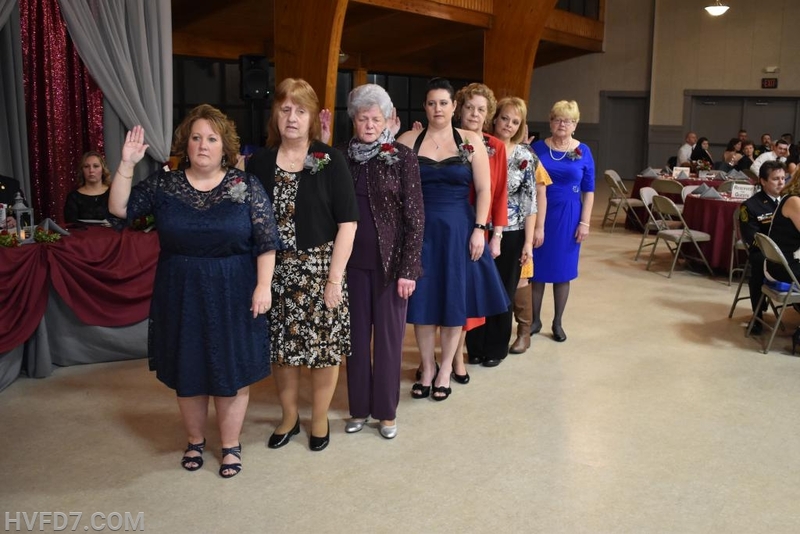 The Members and Guests enjoyed a great evening of fellowship, food, beverage, and music. 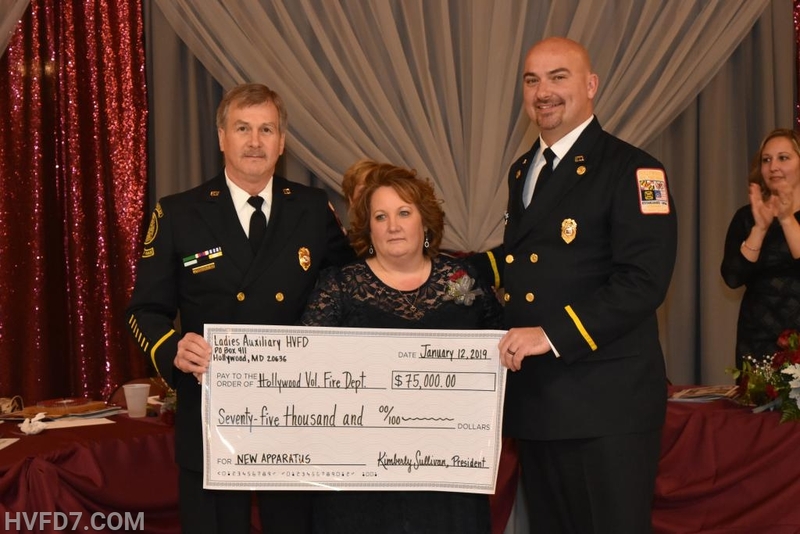 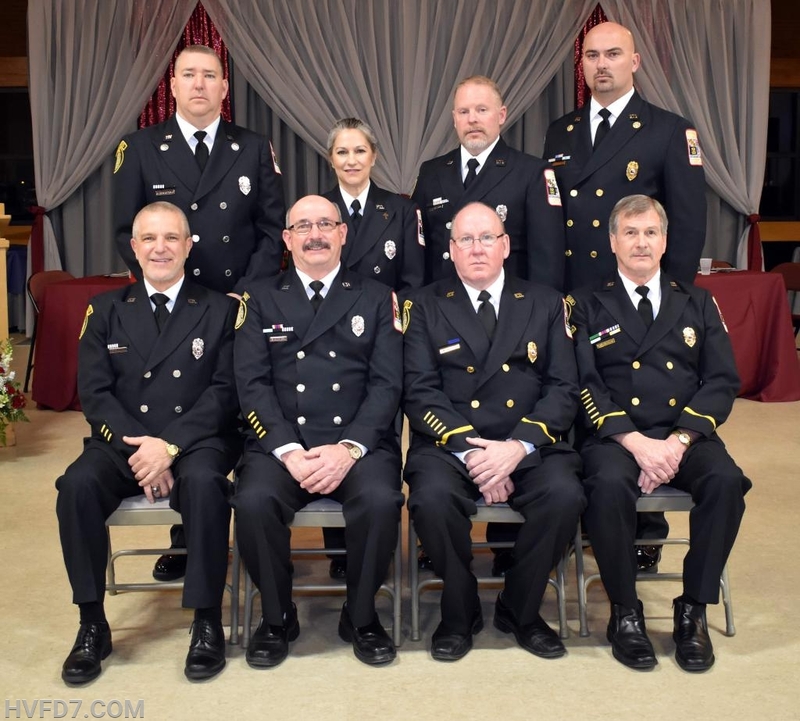 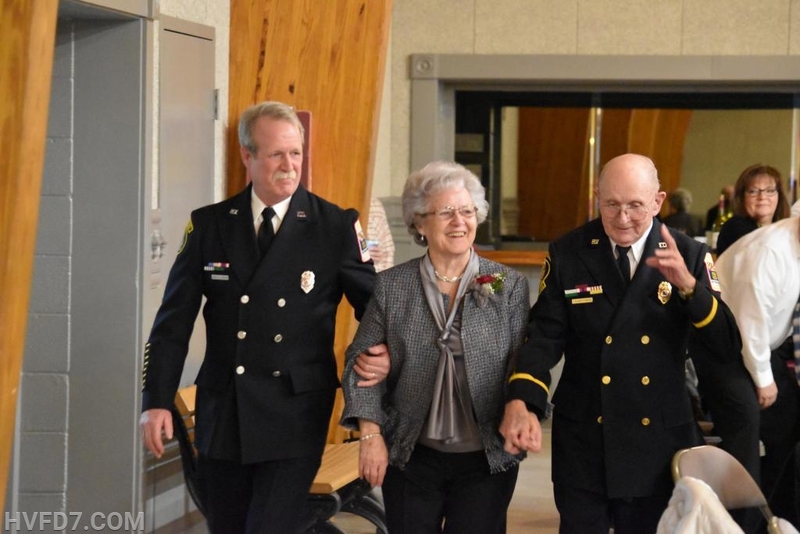 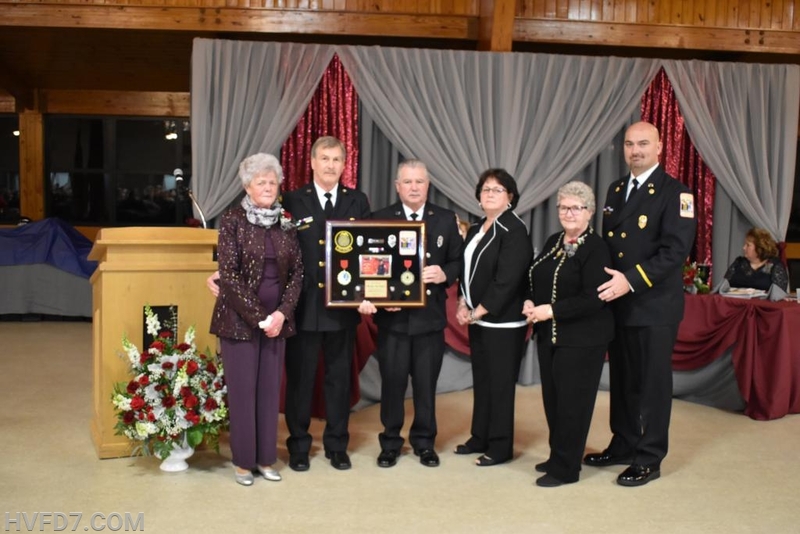 Juanita Johnson received her 60th Year Length of Service award, Boots Garner received Firefighter of the Year award, Tyler Brady received Most Promising Firefighter award, and the department received $75,000 from our Ladies Auxiliary. 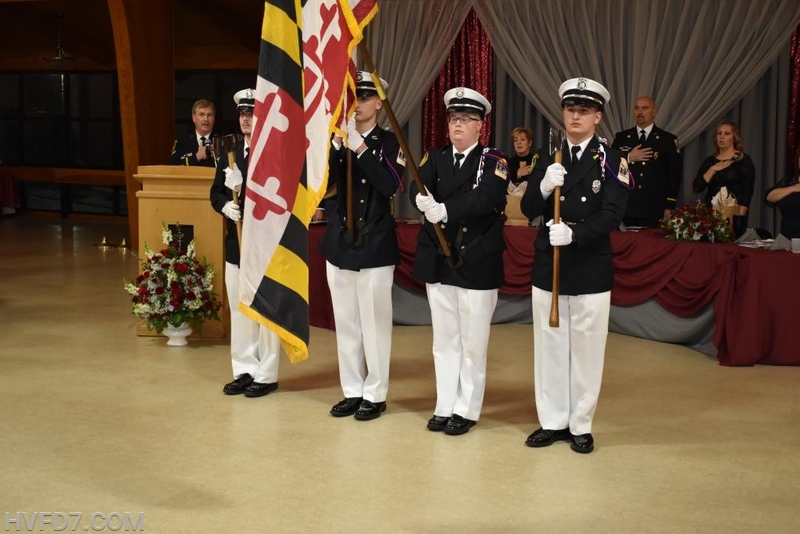 Also, to add to the day, the department received our brand new Pierce Engine and Tanker.